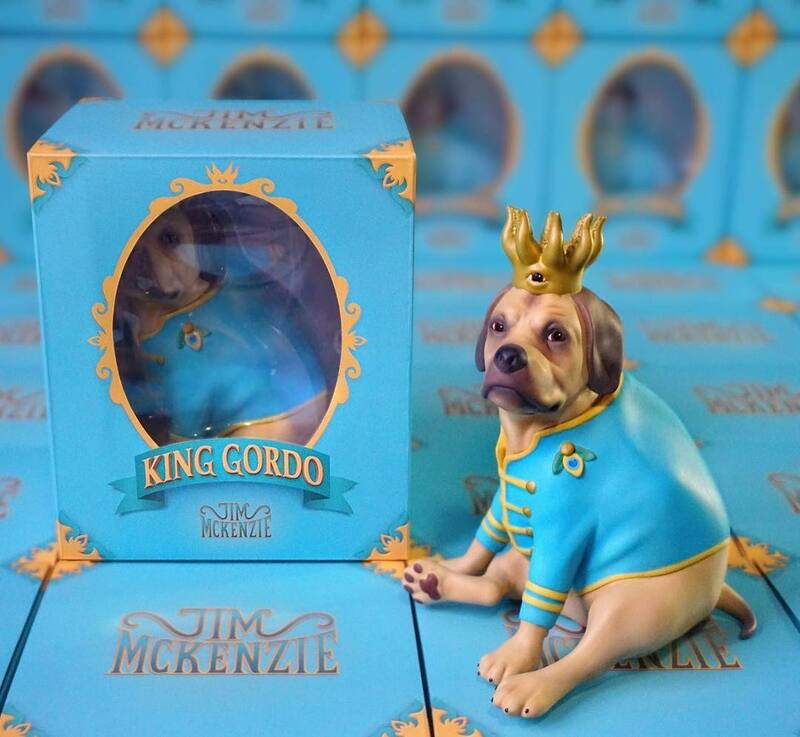 This weekend at the first annual Five Points Festival in New York City, artist Jim McKenzie will be releasing his very first production vinyl figure, King Gordo! Produced by 3DRetro, this awesome new figure stands 7” tall and comes packaged in a full color window box. Two different King Gordo will be available this weekend, Original Edition and a Black and Gold Edition. 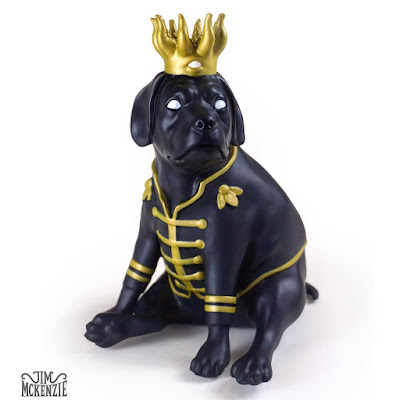 McKenzie will be signing these figures in person all weekend long (May 20-21) at FPF booth #137. King Gordo will then get an official online release at 1pm EST on Wednesday, May 24th, at Jim McKenzie’s online store for $50 each.